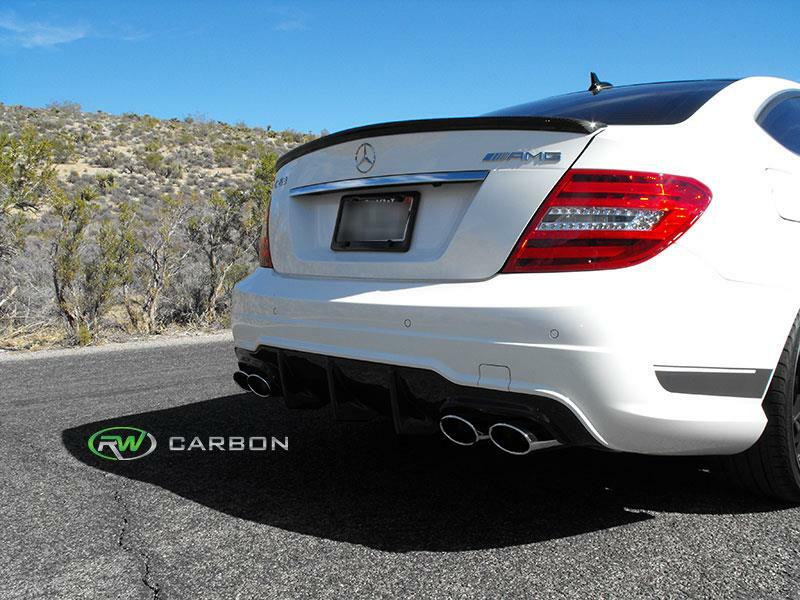 Below you will find our full offering of carbon fiber items for your 2008-2014 C63 AMG. Most items are stocked at our Pomona, California office. Local to us? Come on by and check the parts out in person. 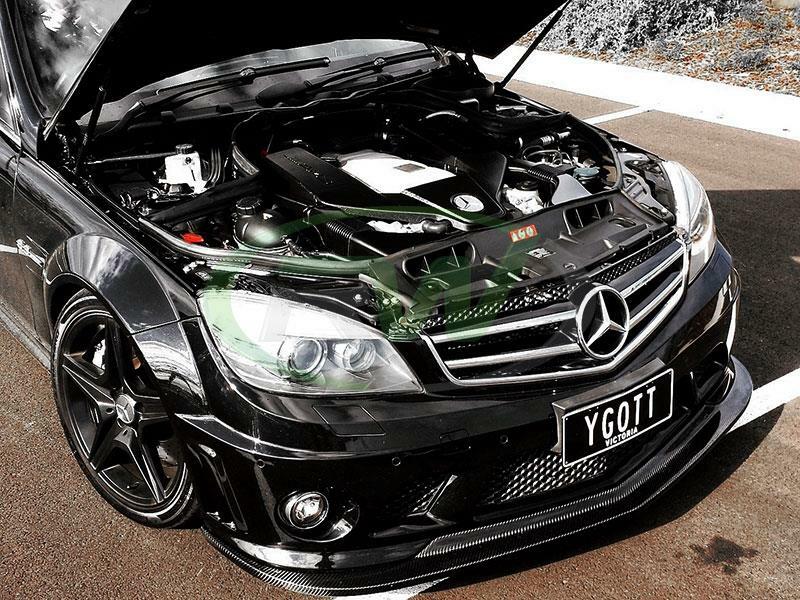 All of our parts come with a fitment and quality guarantee. Finally had the time to get these installed. 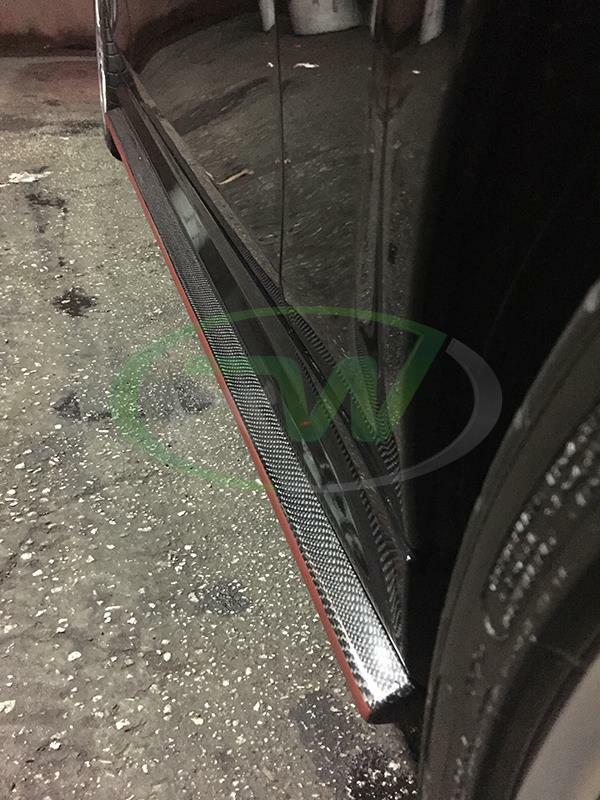 Could you PM pricing of the side skirt extension shipped to T3H0C9? Thanks. 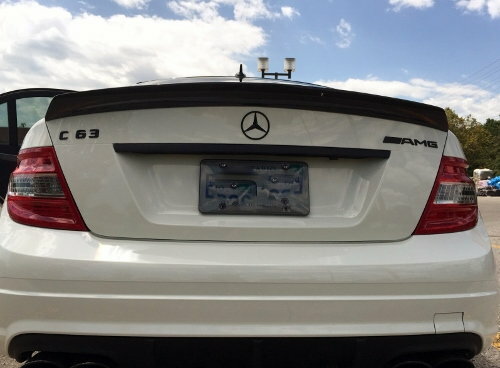 Price please on Carbon Fiber Arkym Style Front Lip 08-11 & Carbon Fiber DTM Style Trunk Spoiler Sedan shipped to Sydney Australia 2160. 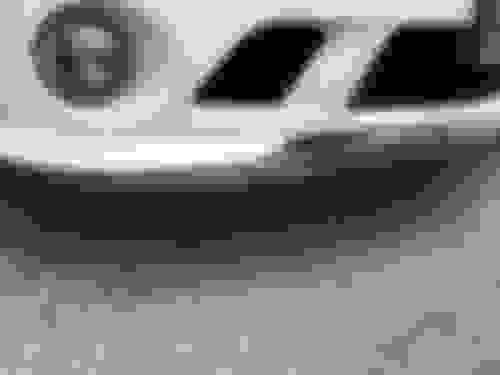 Matt, are you able to source the 'Vorsteiner-style' side skirts pictured on this car above? With the vents? 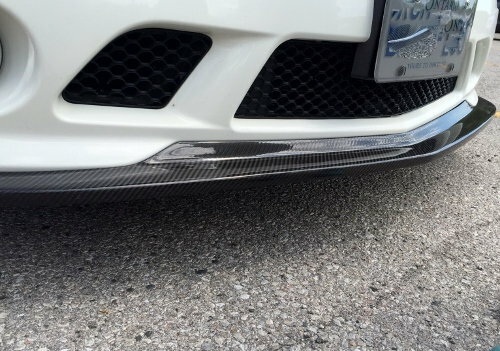 Got my V-style front lip from you fast thanks. Will post a pic when I get it on, hopefully by the end of the week. 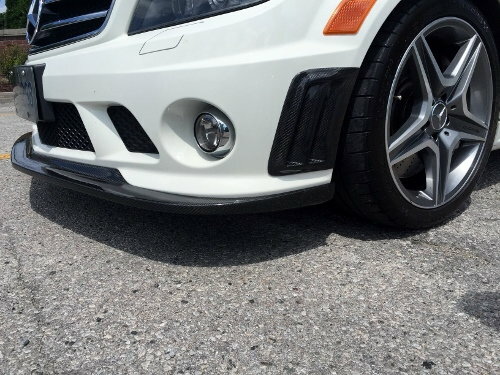 please price carbon fibre front lip 2013 coupe, and rear diffuser with shipping costs. Hey Matt, just wanted to thank you for the V-style front splitter. I paired it up with a carbon center lip, and it looks MEAN. Fit and finish was absolutely perfect, I was particularly impressed with the fit having some experience with stuff you have to 'make' fit. 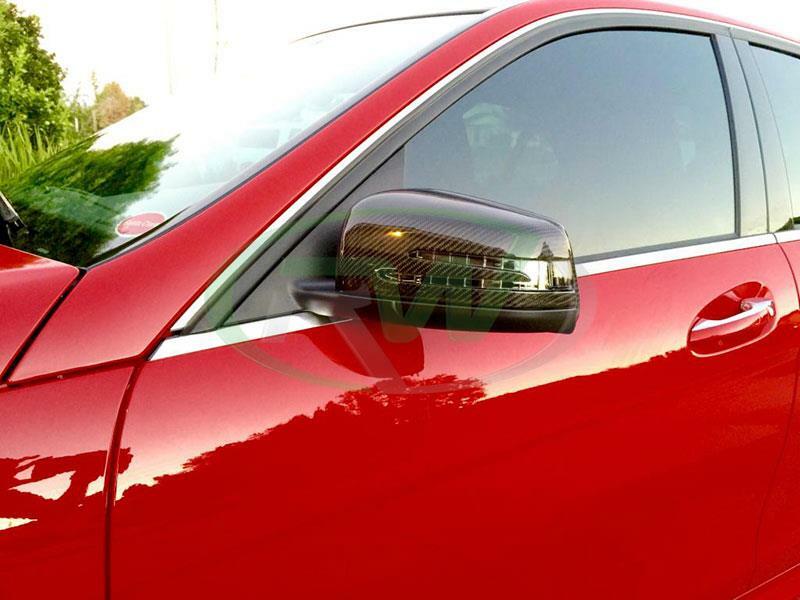 Can't wait to get those V-style sideskirts on soon, thanks again. how much are the side skirts?? We can get these, they are $650 shipped for all forum members. 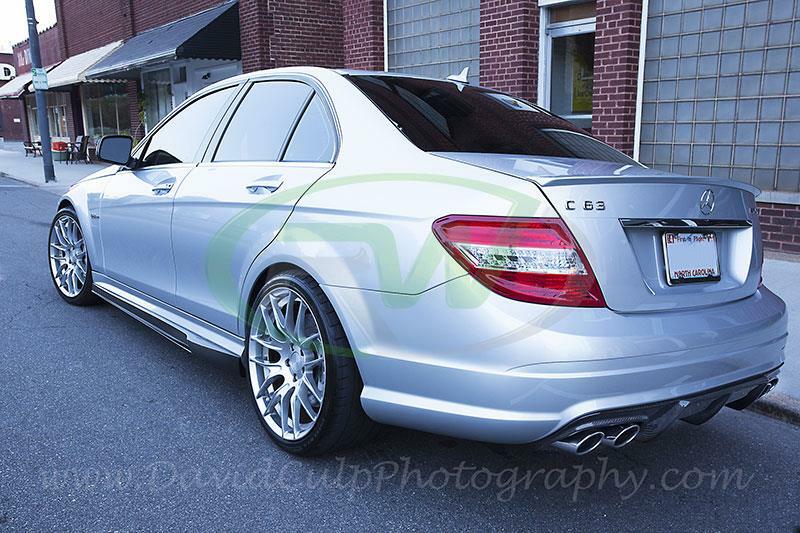 Hey Matt can you get the rear extensions to match the V-Style side skirts? Are you referring to the bumper extensions that go on the sides? Yes, the side skirt extensions that go on the bumper behind the rear wheels.